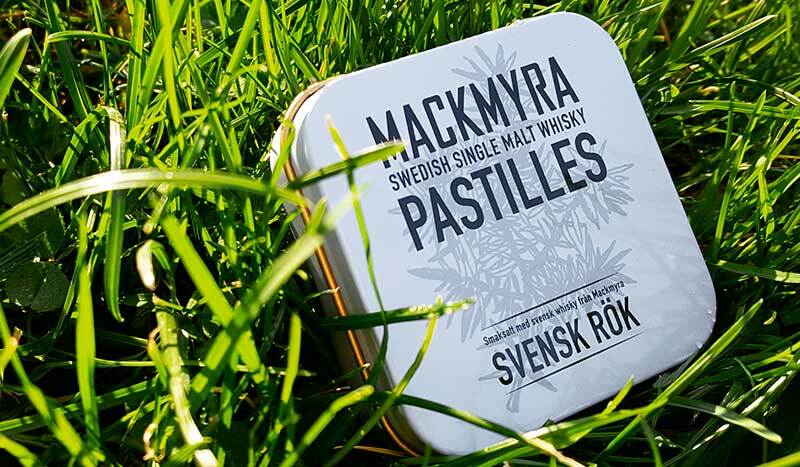 Well, what can I say about Mackmyra Svensk Rök pastilles? Tried these in a local whisky society’s tasting and really liked them. These smoke whisky infused drops aren’t very smoky, more like tar pastilles. Tasty fresh pastilles which are flavored with genuine Swedish Mackmyra whisky. Like I mentioned, the Svensk Rök whisky, which is amazing by the way, gives these pastilles a tarry character. Balanced with licorice root. The great thing about Svensk Rök pastilles: they are seasoned with natural ingredients. Nose: No traces of smoke, at least my nose couldn’t pick them. Tar and licorice are clearly there. Like a traditional tar pastil, which are very popular in Finland because of brands like Sisu and Leijona (Lion). 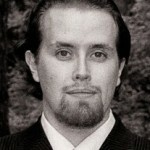 Taste: Again, tar and licorice dominate in a nice fresh way. Very enjoyable drops with whisky influence.